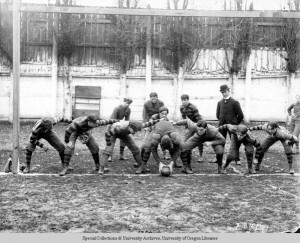 The history of sports at the University of Oregon spans more than a century of events influenced by leading coaches and defined by student-athletes. In 1877, Oregon competed in its first intercollegiate competition—a baseball game against Monmouth College. 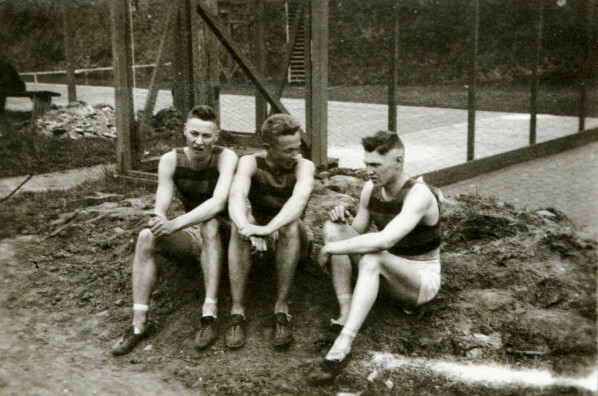 In those days of dirt and cinder tracks, it was common for teams to share uniforms. Today the university supports 14 teams and numerous club sports in state-of-the-art facilities. Athletes are decked out in Nike® apparel and each team is led by an exclusive coaching staff. 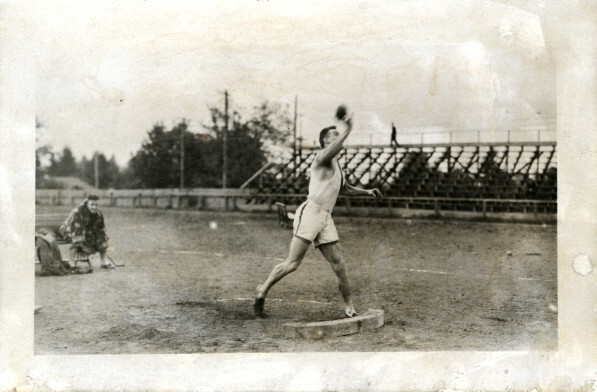 Sports at the university continue to evolve, reflecting the changing trends and interests in athletics. 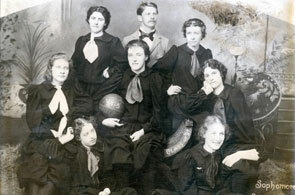 This online exhibition of selected topics and events in U of O sports history is presented in three formats. Sports events and important figures are placed in historical context in this interactive timeline.